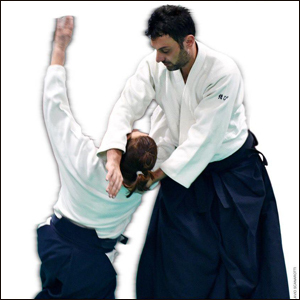 Hakusan Dojo, Kenkyukai International’s representative in South America, is organizing an Aikido Seminar to be conducted by Takeda Yoshinobu Shihan.Students and teachers from dojos located in Japan, South America, Australia, North America, Europe and Chile will be in attendance. 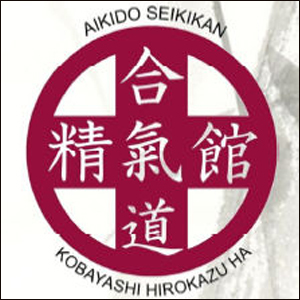 Members and non-members of Kenkyukai are welcome to attend this seminarTakeda Yoshinobu, 8th dan and founder of Aikido Kenkyukai International (A.K.I), was a close disciple of Yamaguchi Sensei, uchi deshi to Morihei Ueshiba.This event will take place in Santiago de Chile on 11, 12 and 13 November, 2011.Registrations will open on 1 May 2011. Please bear in mind that space is limited, and will be awarded according to date of registration.